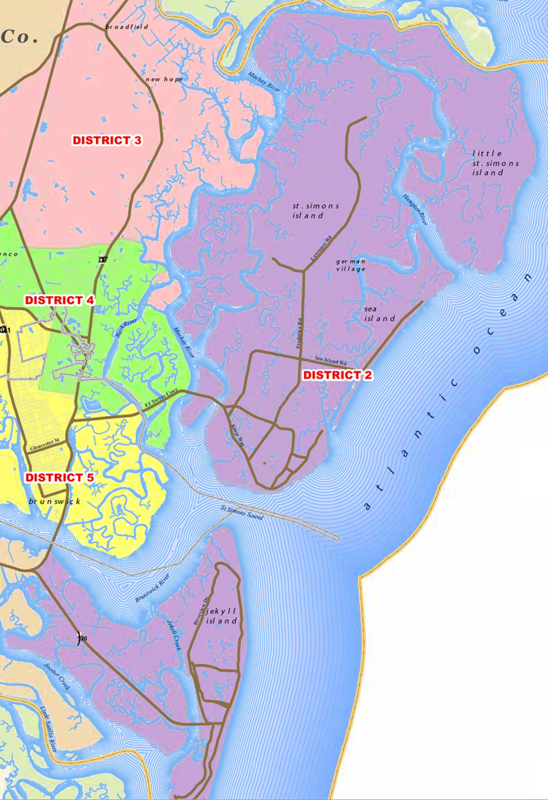 District 2 – one (1) District Representative position. 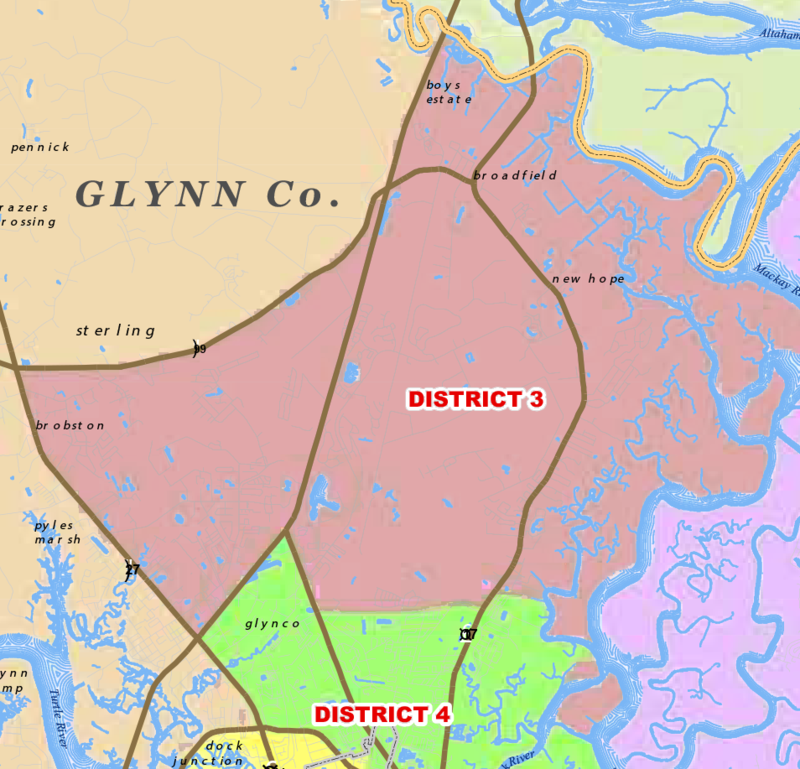 District 3 – one (1) District Representative position. 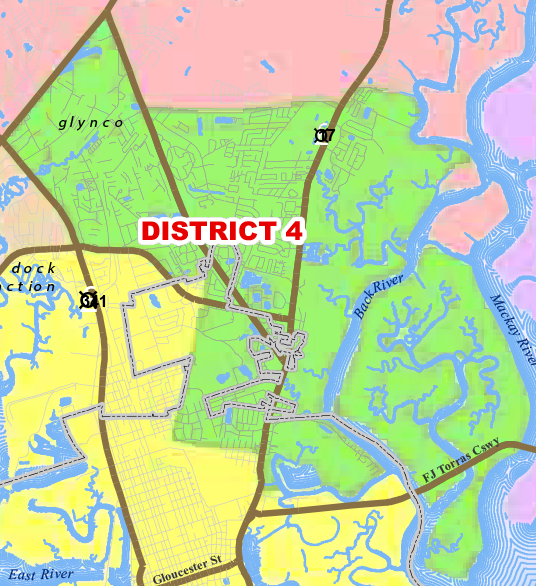 District 4 – two (2) District Representative positions. The Chair of the Committee, Audrey Gibbons, has called a Special Meeting of the Executive Committee for 6:00 p.m. on January 18, 2018, in her offices located at 2302 Townsend Street, Suite #3 in Brunswick to elect by secret ballot the new appointees to fill those vacancies. Any Glynn Dem interested to become a candidate for appointment to one of these Committee positions should contact Audrey Gibbons by email at audreygibbons@glynncountydemocrats.org. 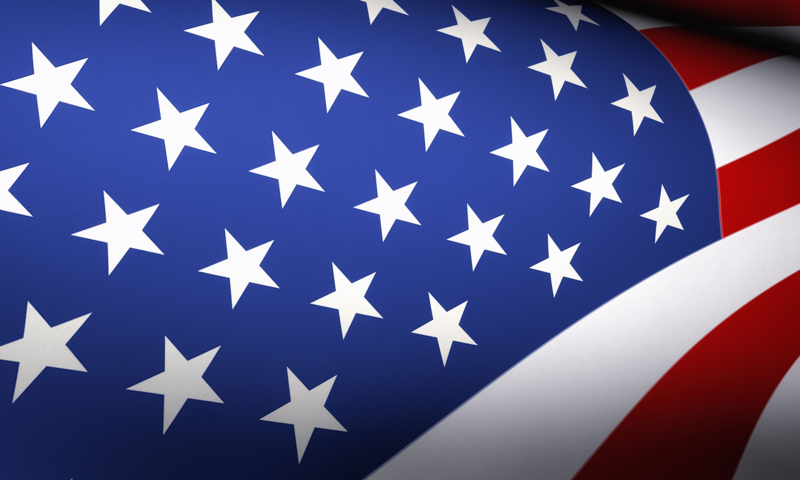 A candidate must reside in the County Commission District to qualify to run for the District Representative position in that District. The position to which they would like to be appointed. 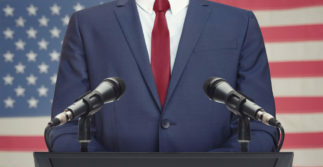 An indication either (i) that they will attend the Special Meeting and speak in support of their candidacy, or (ii) that they will not attend the Special Meeting but are enclosing a statement in support of their candidacy. 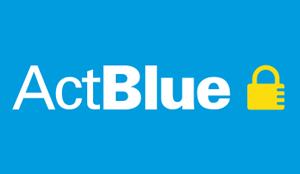 All candidates who wish to support their candidacy in person must arrive at the Special Meeting and sign-in by 6:00 p.m. to be considered for appointment.